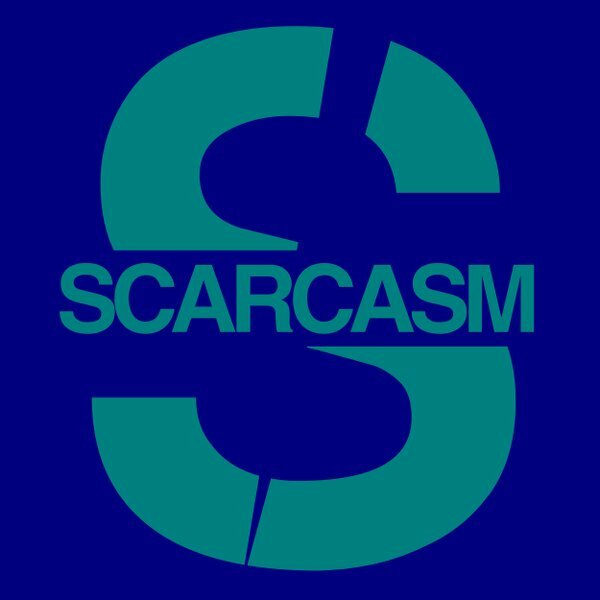 Just a bunch of randomness from Scar and Pimp. Enjoy!! !